The beginning of each year according to an established tradition becomes for us a time of summing up last year’s results and setting new goals for the coming year. Fintech experts and bankers during this period are betting about the future of the financial services market and the activity of VCs. However, it is interesting not only to take a look at the 2018, but also to see which expectations were met and which were not realized. Anyhow, we have to be cautious making any predictions as the dynamic and speed of the changes add constant corrections. However, before moving forward, it is important to evaluate the results achieved. As for digitalization in finance, in 2018, of course, significant and very tangible progress was achieved. You are unlikely to find at least one financial service that is not being provided by fintech-startups with the highest service quality. Last year Fintech gained back the trust of the investors as the fintech sector faced unprecedented high investments. Only within the first half of 2018, investments in Fintech practically broke the maximum funding record since 2015. It is also interesting that the significant decrease in investor’s interest towards deals in the UK mostly due to uncertainty with Brexit, clearly passed. As a result, in 2018, the UK accounted for the majority of all investments in Europe. You cannot ignore the incredible case of the last year – AntFinancial raised 14.4 billion US dollars. As a result, the Chinese company has become almost the largest Fintech in the world. The other outstanding case is WorldPay acquisition for 12.9 billion dollars. Who would believe also that the market value of Stripe exceeds the cost of 249 companies from the S&P 500 Index. Among other 2018 forecasts of Fintech experts was the growing activity in the field of Open Banking & PSD2. The customer is at the forefront. 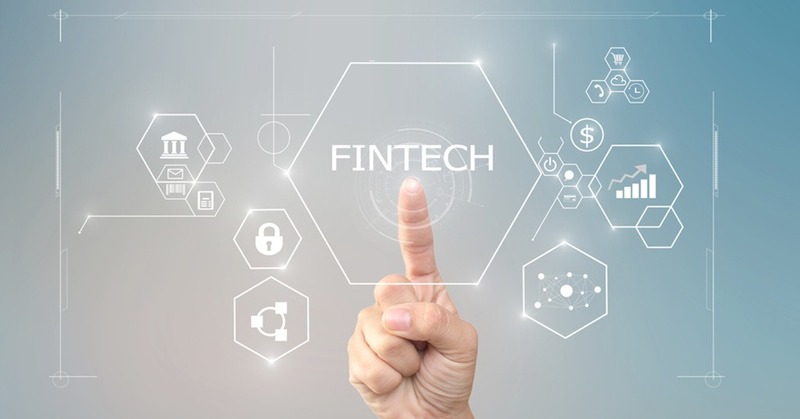 These initiatives could give a start to the incredible development of Fintech startups. Thanks to PSD2 in Europe, more than 5 thousand banks will open access to clients’ data. In fact, implementation is extremely slow. One of the reasons for such slow motion is the lack of motivation on the bank’s side. 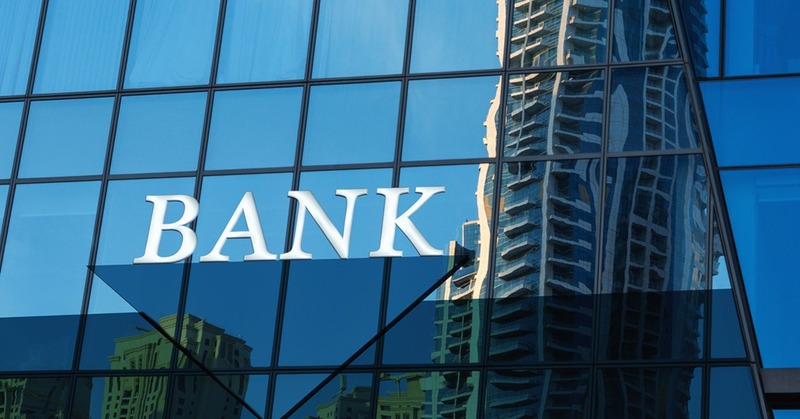 Most banks only formally fulfill the basic needed requirements. 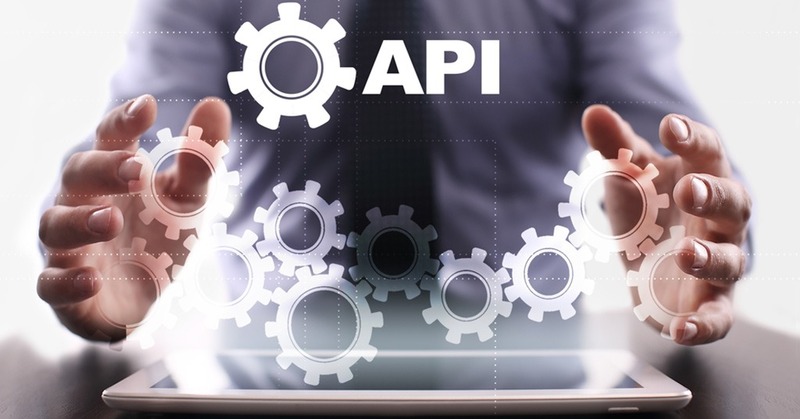 The second reason is the lack of readiness of the IT infrastructure of banks for open APIs. As a result, such large players as, for example, Barclays, HSBC, Santander and others – were not ready by the first phase of PSD2 on January 13, 2018. In 2018, players like Amazon, Apple, Google, Facebook were expected to enter the field of banking services. Everybody wanted to know whether Tech giants would become the founders of new players like Alibaba and Tencent. Will there be the Google Bank or Bank of Amazon? All these brands have a solid client base, sufficient funding, an appetite for scaling, and most importantly, customer confidence and their personal data. Although, on the other hand, these world leading companies are not hurrying up to become a full-featured bank. They would rather prefer to win a piece of payments and lending cake from the bankers. In addition being a bank means bearing the burden of compliance with all the necessary regulatory requirements. You cannot ignore the cryptocurrency hype as well. 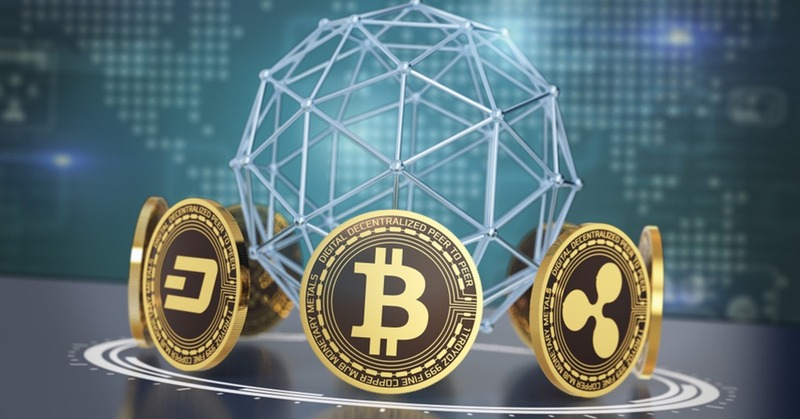 Interestingly, most experts predicted a significant increase in the cost of Bitcoin – there were also estimates of the best Fintech experts and top managers of international banking groups that the price for 1 Bitcoin would rise up to $100,000. Thus, the cryptocurrency was predicted more as a tool for saving and accumulating money, but not as a means of payment. In January 2018, the cost per “coin” was $15000. In January 2019, the cost of Bitcoin dropped down to $3500. Biometrics in Ukraine is increasingly associated with biometric passports. Still, there are much more cases and directions where biometry may be used very effectively. Already in November 2017 and May 2018, the Google pay and Apple Pay payment services were launched in Ukraine. In the autumn of 2018, more than 17 banks provided their customers with the opportunity to pay using the Google Pay payment service. 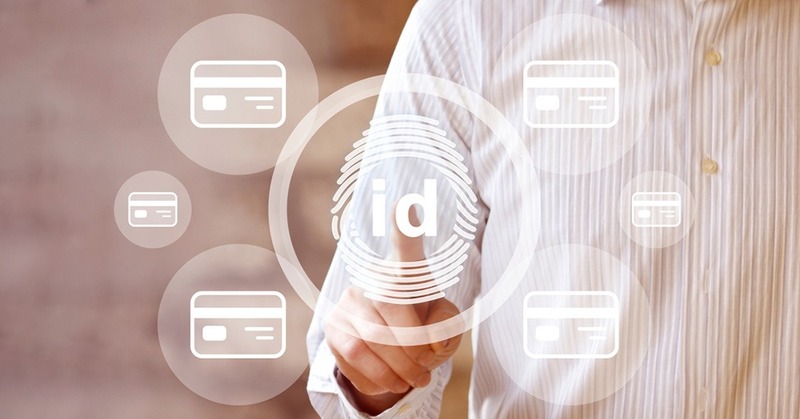 We have become accustomed to quickly and comfortably pay contactless via rings, telephones, or simply by fingerprint or using face recognition. As you can see, not all predictions were justified. And yet behind is a very productive year with many bright fintech projects and new players in different markets. I believe that one of the main achievements of the year is the increased interest of corporate players and banks to fintech and new technologies. If in 2017 many banks were passive witnesses of the fintech development, in 2018 they actively joined the changing financial tech community and launched incubation and acceleration programs, new partnerships with startups, startups battles, and even allocated separate funds in support of fintech companies with a subsequent partnership. More fintech-fun still waiting for us in 2019! Anastasiya Shevchenko is also a Partner of the international marketplace for Startups and Corporations collaboration called Let’sPartner. Click here to find out more about the project.